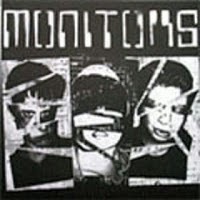 Goodbye Boozy Records: GB27: Monitors - "Rotten Body Clean-Up Crew"
GB27: Monitors - "Rotten Body Clean-Up Crew"
Second single from The Monitors, who, if you're not paying attention, are Ryan and Mechadrum (ex-Kill-A-Watts) and Wendy (ex-Lookers, Kryptonite Records, and more) hamming it up with some schticky future punk action. Good title cut, the mongo back-ups on "Seizure Fever" rule, nice use of bass/keys/drums instrumentation. On the flip, "Future Punx" is kinda boring, but "Teleporter Tragedy" is kinda funny. The keys sound more and more like something out of a video game on this one, but Wendy plays them well. Really bouncy and non-droning, which is good. I think they need to take this thing full circle and do like a Doctor Who concept record or cover Art Attacks' "I Am A Dalek". Or maybe a Monitors game for the Super NES console. 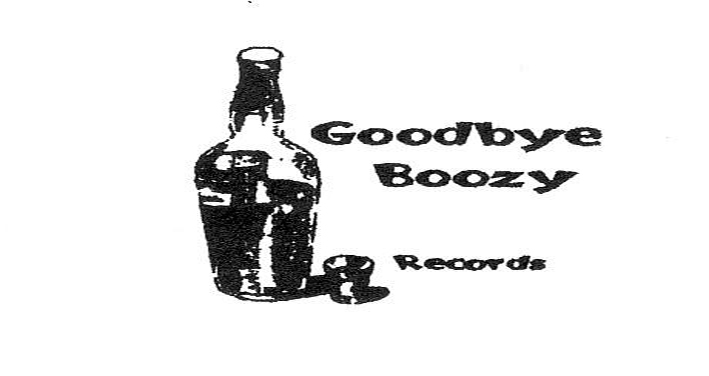 GB19: Vee Dee - "Bloodzombie"
GB55: Mikal Cronin - "Gone"
GB47: Ty Segall and Mikal Cronin - "Pop Song"
GB54: Dead Ghosts - "That Old Feeling"